New video shows a max level agent, with max level gear and skills. 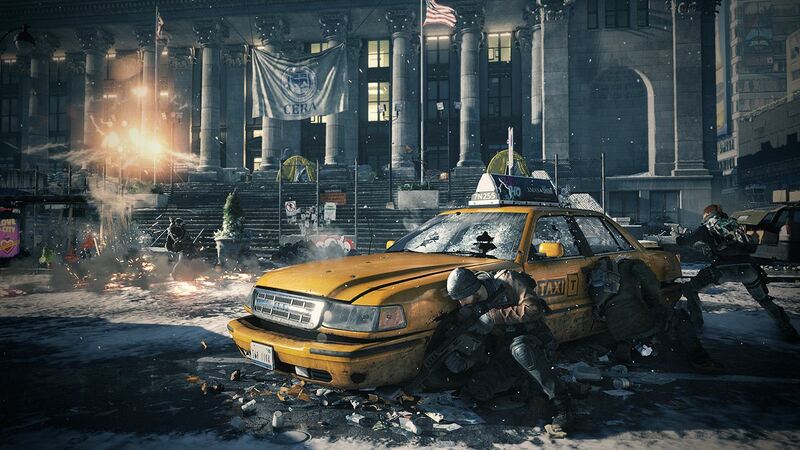 Now that The Division‘s beta is officially live on the PS4, Xbox One and PC we’re learning even more about the game. In particular, a new video has just hit the web that shows what a max level agent, with max level gear and skills, at least when it comes to the beta, looks like. Obviously, it’s not like the max level in this beta is the same thing as a max level in the full game. When the Xbox One beta went live, it appears at least one player took on the game for as long as he could before he hit the max levels all the way around, as they are allowed in the beta. Now other people who are picking up the game will have something to shoot for over the weekend as they also try and see all the gear and weapons they can amass. The beta comes just a month after the company finished an alpha for The Division. It also comes just about a month before the full game is due to launch. Before that launch you can play the beta, as long as you got an invite. Even if you didn’t get in, you can check out the video below and see what you can expect when The Division does indeed go live on the PS4, Xbox One and PC on March 8, 2016.